Quickly neutralises permanent or temporary sensations of discomfort, and limits their appearance. Fragrance free. 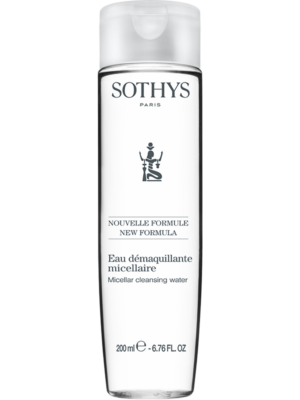 Spa™ Thermal Water - To balance the skin’s tolerance threshold and help skin lastingly reduce its sensitivity. Blue ageratum leaf algae extract - To soothe and limit the emission of inflammatory messengers at a cellular level. Brown algae extract - To soothe immediately. 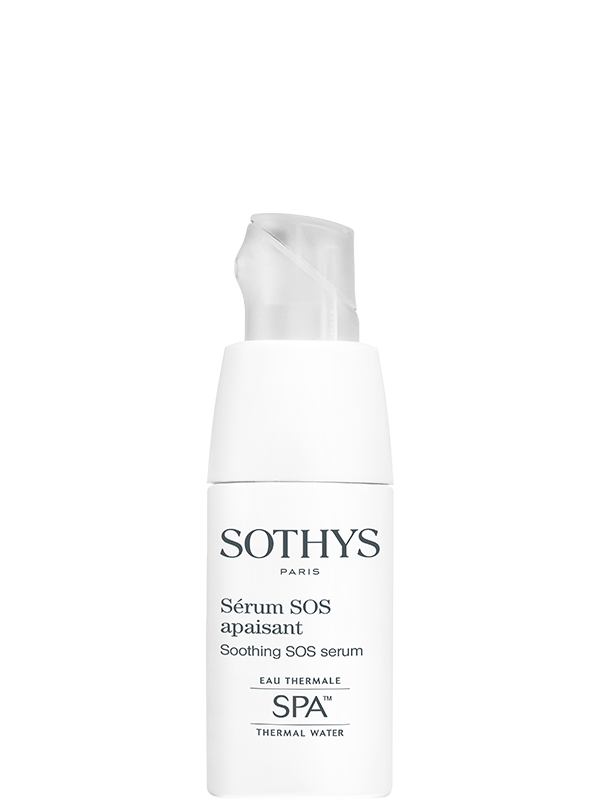 The SOS serum in a special airless pump in order to minimise stabilising actives contains soothing Blue argeratum leaf and brown algae to limit the skins inflammatory response. Thermal water to block key pain receptors (TRPV1) helps increase the tolerance threshold and Boldo extracts encourage the skin micro biome or flora to assist in the natural defence mechanisms. 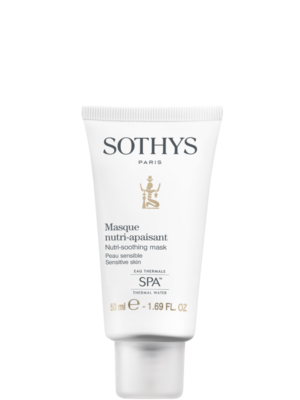 Apply all over the face and neck or locally to target areas prone to irritation. For sensitive skin: Use the serum under Sensitive moisturiser all year long. 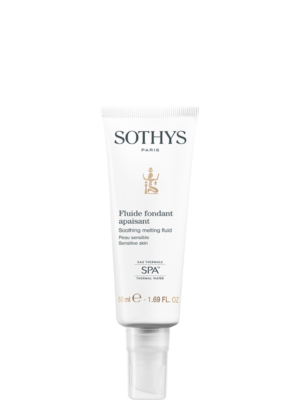 For sensitised skin: An SOS serum to provide an immediate soothing effect.